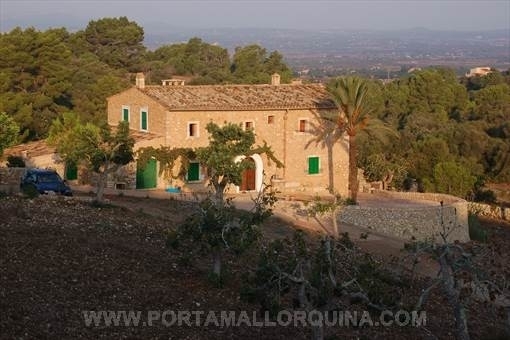 Porta Mallorquina - your leading real estate agent in Felanitx! 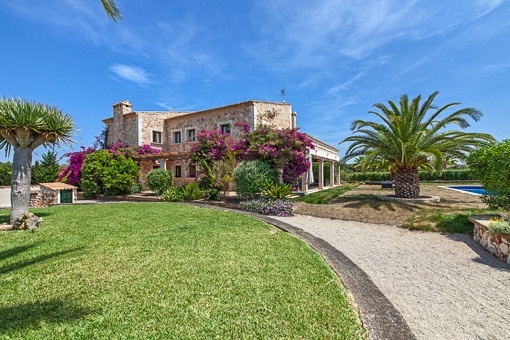 You are looking for a property for sale in Felanitx, or have a question regarding our real estate offers in Mallorca? 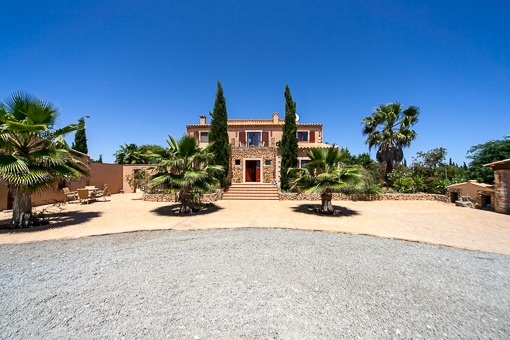 You were not able to find the ideal finca in Felanitx? Then please call us on +34 971 698 242, or send us an email to info@portamallorquina.com. 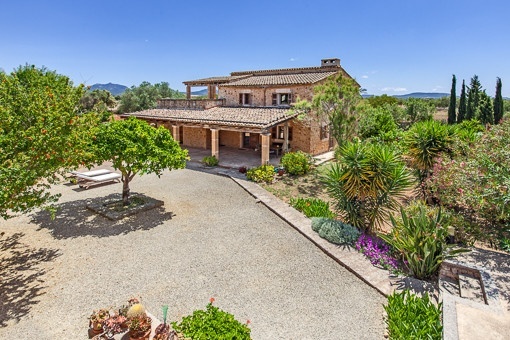 Our Porta Mallorquina real estate agents in Felanitx will be pleased to asist and will help you find your dream property. Felanitx is a quiet little town in the southeast of Majorca. 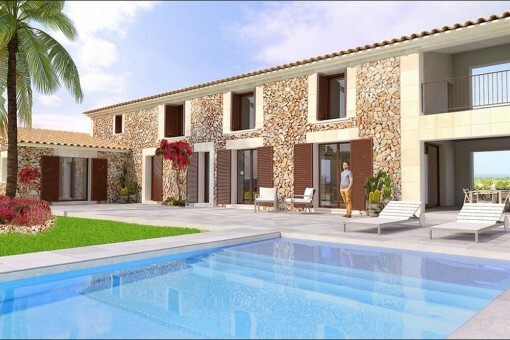 The village is surrounded by the Serra de Llevant - a picturesque, hilly landscape, where famous wines are grown. Felanitx has been characterised by agriculture for centuries. 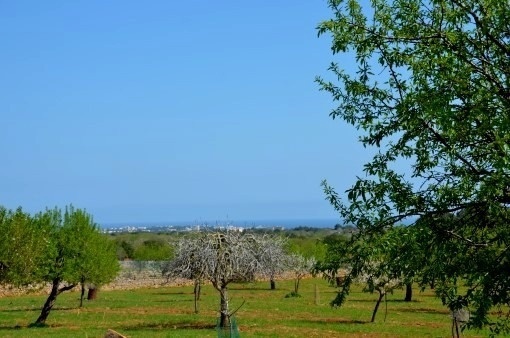 The village is surrounded by almond orchards, wheat fields and countless vineyards. As Felanitx is one of the protected areas of Pla i Llevant, it enjoys a very good reputation. In the 19th century the local wines were exported to France. Today it is know as the Bodega "Anima Negra", which causes quite a stir in the wine world. 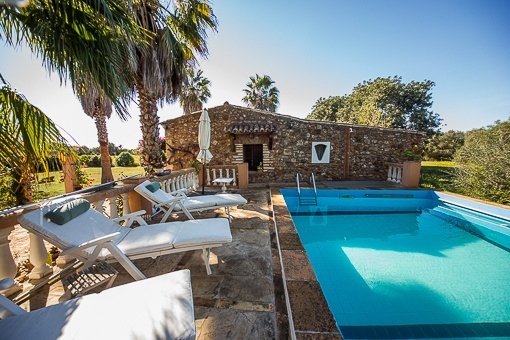 The young winery uses organic farming methods and maintains the traditions of the island. The wine is therefore stored in tanks made of stone walls. In addition, the Bodega relies on local wines. 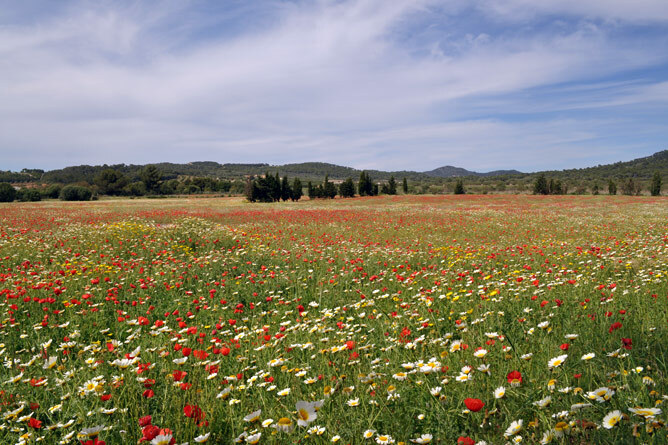 The most successful wine export from Mallorca, the red "ON / 2" is mainly produced from the local grape Callet. Felanitx has nearly 10,000 inhabitants. It is believed that the town was built around 1260. In 1363 the parish church of San Miguel was first mentioned in records. The representative staircase dates from the 17th century. Opposite the massive parish church, on the Plaza Santa Margarita is a well, which has supplied Felanitx with drinking water for centuries. Felanitx has already produced some famous sons. The architect and builder Guillem Sagrera was involved in the construction of the Cathedral of Palma in the 14th century. 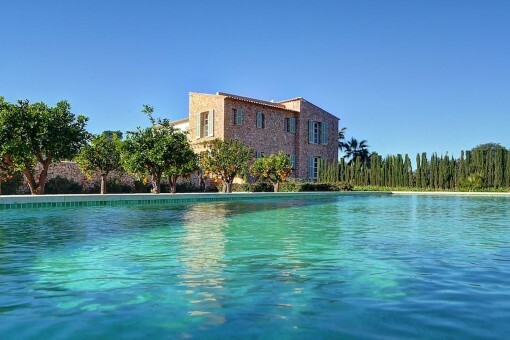 Also born in Felanitx was Miquel Barceló who designed Palmas most important place of worship. He is responsible for the equally controversial bold Chapel of the Blessed Sacrament in the right aisle. Another local hero was Guillermo Timoner, who won six world championships as a motor paced track cyclist from 1955 to 1965. Felanitx is a typical Mallorcan town where things get very cosy. Every Sunday the narrow streets are filled around the parish church. Here farmers and artists from around their display goods and works and therefore many visitors flock to visit from near and far. 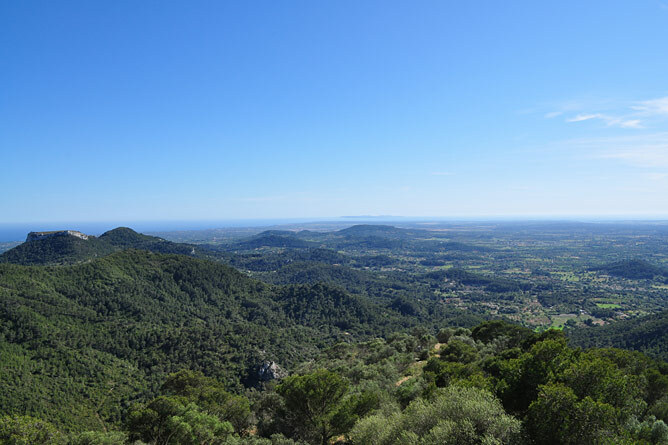 The Puig de Sant Salvador is 509 metres high, the highest peak around Felanitx. On it a monastery was built in 1348, which was administered until 1992 by monks. Thereafter, the monastery was converted into a hostel, which is popular with cyclists. Because of the long and equally steep climb up to the monastery it is a popular training route. In addition, the strain is rewarded with magnificent views. From two observation decks, you can see 13 km to the distant sea. 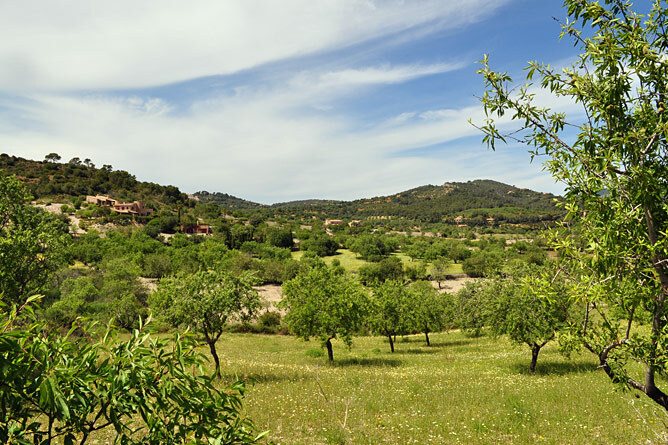 A hill away is the Castillo de Santueri, with a 13th century built rock fortress, which the Moors served as a retreat for the recapture of Mallorca. Since the summer of 2014 it has been open to visitors again. e municipality of Felanitx boasts among others, the village of Ca's Concos de Cavaller, which is very popular with German residents. The sleepy idyllic village counts only 500 inhabitants. In the picturesque surroundings of the town many people have settled. Since the 90s, the area has been especially popular with German owners. On the so-called. 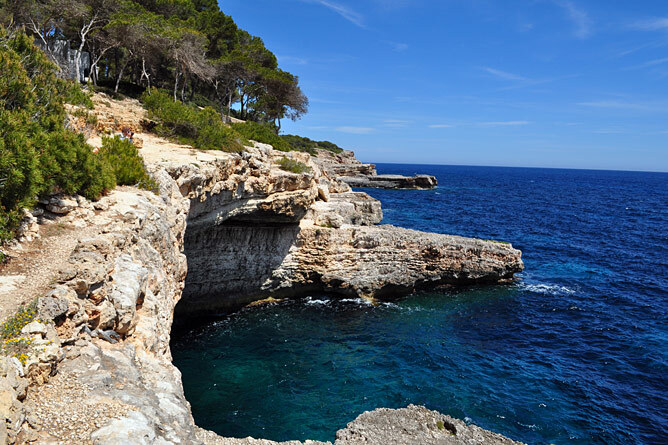 "Hamburger Hill", some celebrities have fulfilled their Mallorcan dream. Here you can admire numerous luxury villas on the hillside. 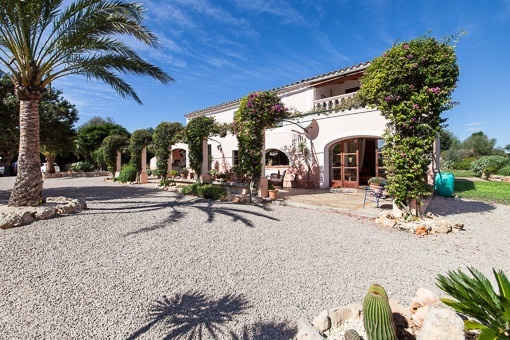 The municipality of Felanitx also includes the 13 km distant natural harbour of Porto Colom. Here you will find sailing and water sports in abundance. Those living in Felanitx, don’t have to go far to reach the sea. The Cala Marcal near Porto Colom is one of the most beautiful sandy beaches in the southeast. For the Sundowner we recommend the beach bar in Cala Sa Nau. 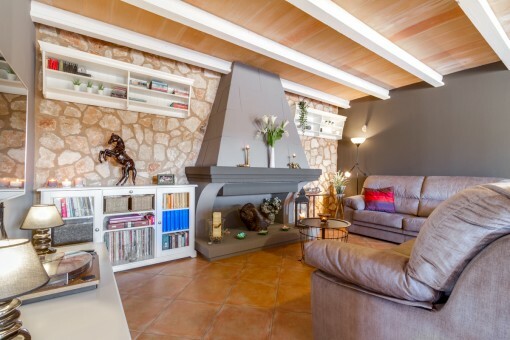 you are reading: Felanitx: Property for sale in Felanitx by Porta Mallorquina Real Estate · Porta Mallorquina Real Estate Rating 4,8/5 by 200 testimonials.